Download Game of Thrones Season 6 Episode 08 No One in MP4 475 MB 1280p or MKV 1.22 GB 1280p. Check out our Game of Thrones Page for links to download all episodes. Click to listen GoT No One End Credits by Ramin Djawadi (midi cortesy by Giffferr). At the House of Black and White, Jaqen H’ghar finds a bloodtrail and follows it, and finds the Waif’s face. Arya then holds Jaqen at sword point. Jaqen congratulates Arya by telling her that she is finally No One. 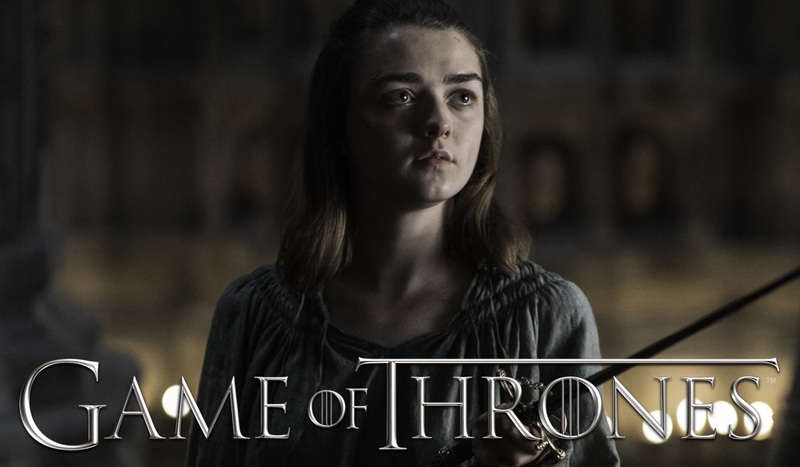 However, Arya rejects the title, stating simply “A girl is Arya Stark of Winterfell. And I’m going home,” before turning and leaving. Jaqen smiles proudly as he watches her go. JAQEN H’GHAR: Yes. But here you are. And there she is. Finally a girl is no one.